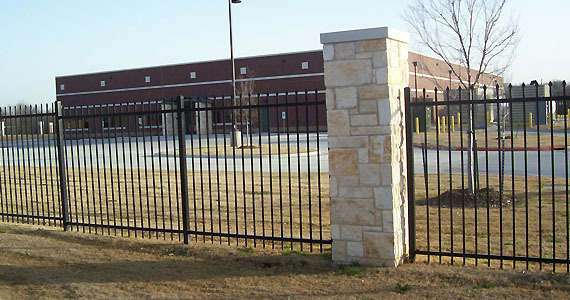 We’ve Installed 6200+ Wood Fences in Plano, TX! 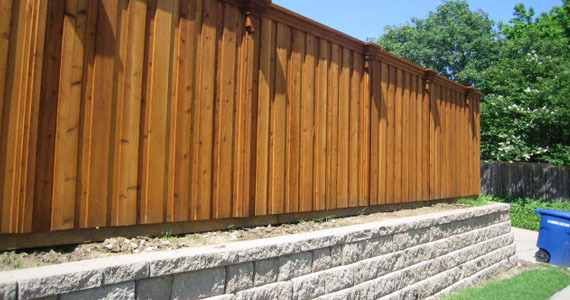 Dallas Fence Experts installs cedar fences and wood fences of all kinds to increase privacy. 40+ years of experience. Free bid. Call 972-591-0742 today. 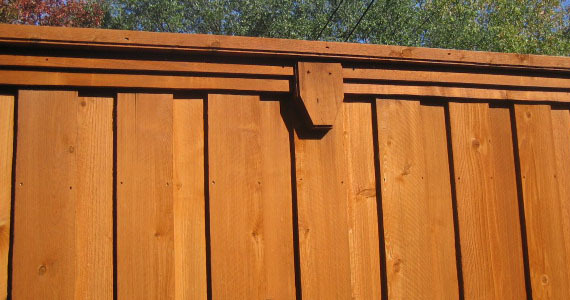 Looking for a contractor to build you a wood fence in Plano, Texas? You could go with the bigger company. But then you have to talk to a sales person paid on commission. So it’s in their best interest to get you up as much possible on price. And remember, these companies have to charge high prices because they have lots of employees to pay. They pressure you to make a decision now, and try to sell you what you don’t need. They don’t know the answers to your questions (So how can they sell you a wooden fence if they’re not sure how to answer your questions?). And you feel more like a number on their bottom line, not a human being they care about. Our owner, Anthony Palasota, is a hard-working, honest, and down-to-earth Texan just like you. When you call, you meet with Anthony himself in person at your property. You get answers straight from the expert. Many larger companies don’t even take the time to visit your property. So over time, their fences sag, gates misalign, and they separate from their anchor railing (so you have to pay for repairs). 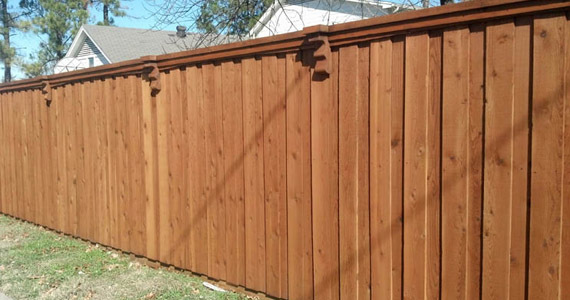 With Dallas Fence Experts, your fence is custom designed for your property from someone with 40 years of experience doing it, and it looks beautiful for years to come. And you don’t have any unexpected and costly repairs to make. While today Anthony primarily meets with customers, he’s worked every facet of fence installation over the past 40 years. So he knows the answers to all of your questions, and helps you design the picture-perfect cedar wooden fence that gives you the privacy you want. 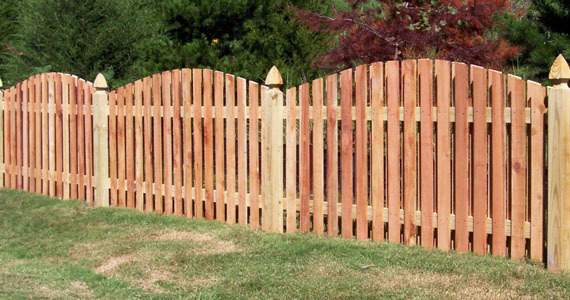 At Dallas Fence Experts, we’re definitely not the cheapest company in Plano, Texas. Understand your fence is an investment in your property. You get a beautiful fence that makes your property look great and increases privacy and security, while also giving you easy access and increasing your property value. That’s because our installation crews have more than 15 years of experience installing wood fences of all kinds on challenging types of property. For a free, no-obligation bid, call Anthony today at 972-591-0742.